Dress code: No Dress restriction, Traditional wear is preferred. 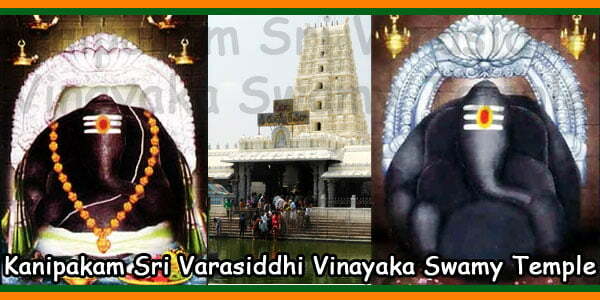 Moola mantra archana is the powerful mantra of all for Lord Vinayaka. 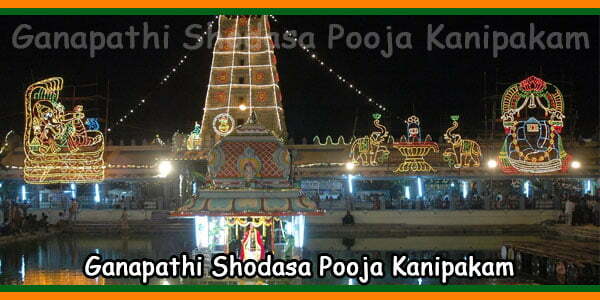 This mantra celebrates the unique and divine form of The Lord and his powers. Moola Mantra archana, begins with the enchantment of ‘Om’, evoking positive purite and energetic thoughts. Moola mantra archana creates a powerful aura around the body due to the cosmic energy in the sound vibrations of Sanskrit words. This mantra is exclusively musical and elevates the mind to a state of trance. 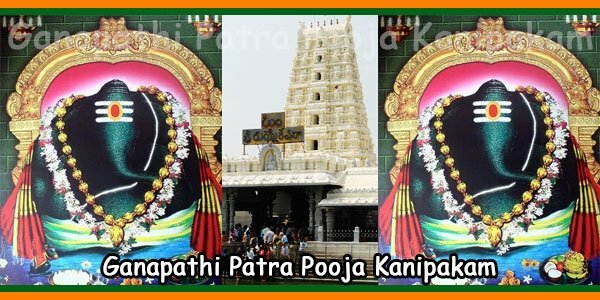 Ganapathi Patra Pooja Dress Code: Traditional wear is preferred. 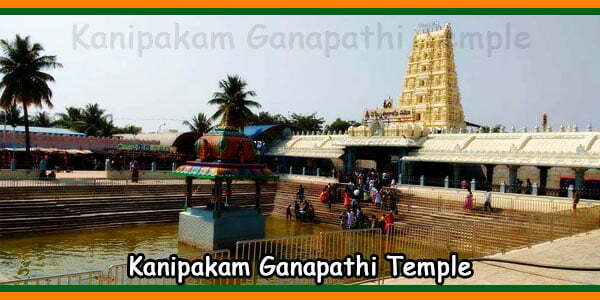 Frequent Buses are From available Tirumala and Tirupati Bus terminus to Kanipakam Temple. 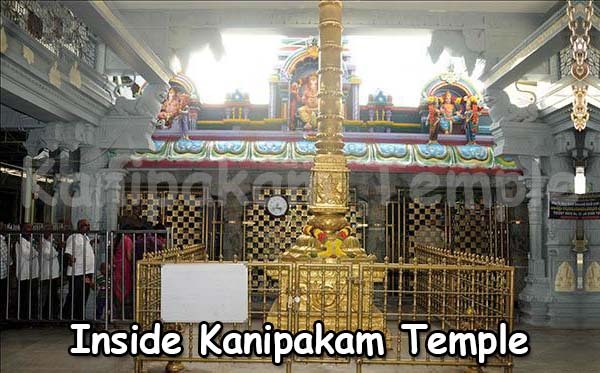 Kanipakam is just 10 km from Chittoor Bus station. 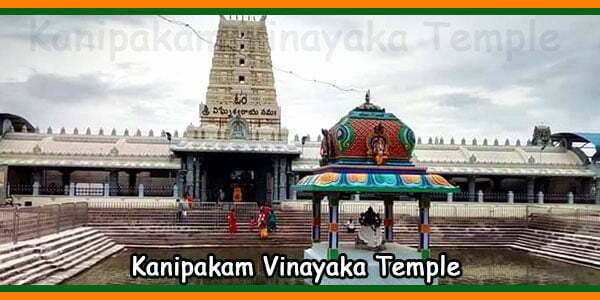 The bus frequency is high from Tirupati to Chittoor, or you can get off at the entrance to Kanipakam village, on the highway or you can get to Chittoor then Kanipakam. 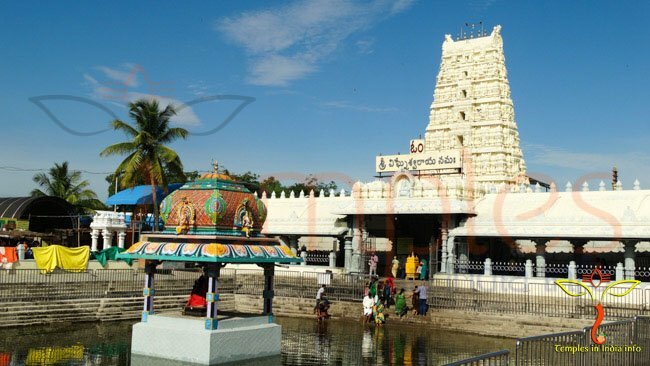 Trains are also available to Chittoor from Tirupati Railway station.